If you would like to become a qualified walk leader to lead some walks for us in North Tyneside please contact Gillian Adam Physical Activity Co-ordinator for Adults on 0191 643 7441 to register your interest. This involves a free one day training course with plenty of support material provided. 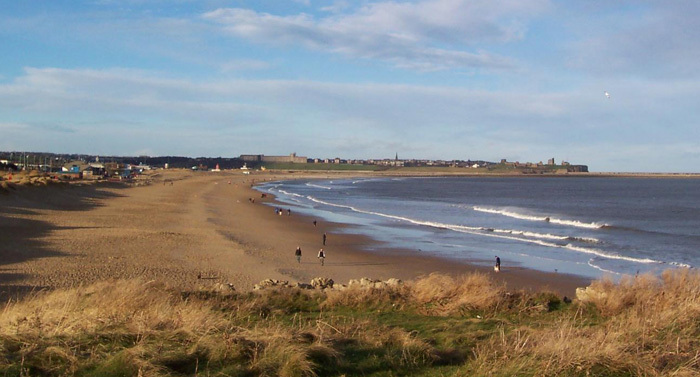 Please click on the link below to access our self led walking pack of 17 routes throughout North Tyneside ranging from 1 – 7 miles.